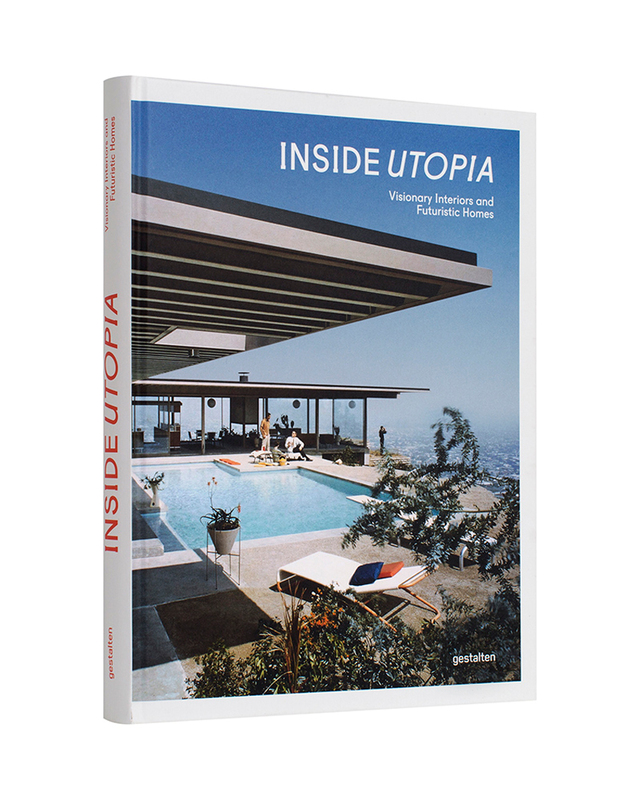 Front Cover of Inside Utopia. Stahl House in Los Angeles, CA, USA; 1957. 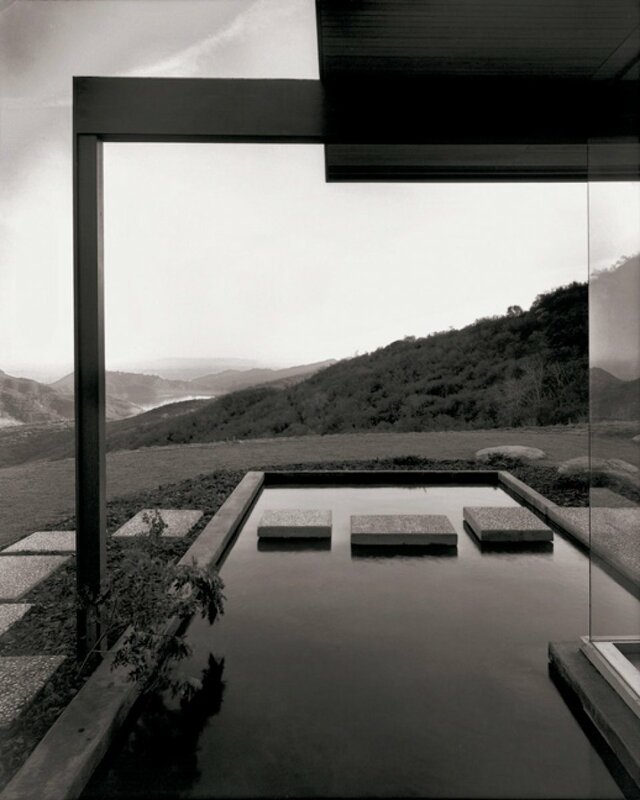 Image by Julius Shulman, J. Paul Getty Trust. Stahl House in Los Angeles, CA, USA; 1957 by Pierre Koenig. Image by Julius Shulman, J. Paul Getty Trust. 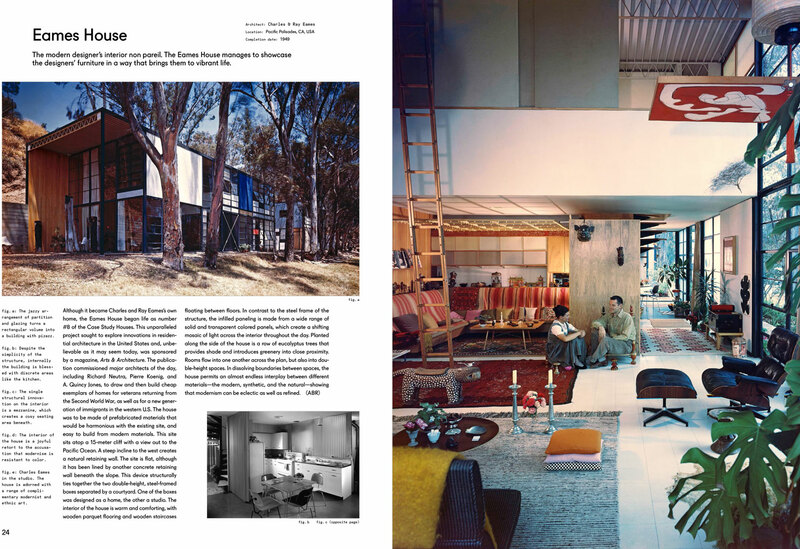 Eames House in Pacific Palisades, CA, USA; 1949 by Charles & Ray Eames. 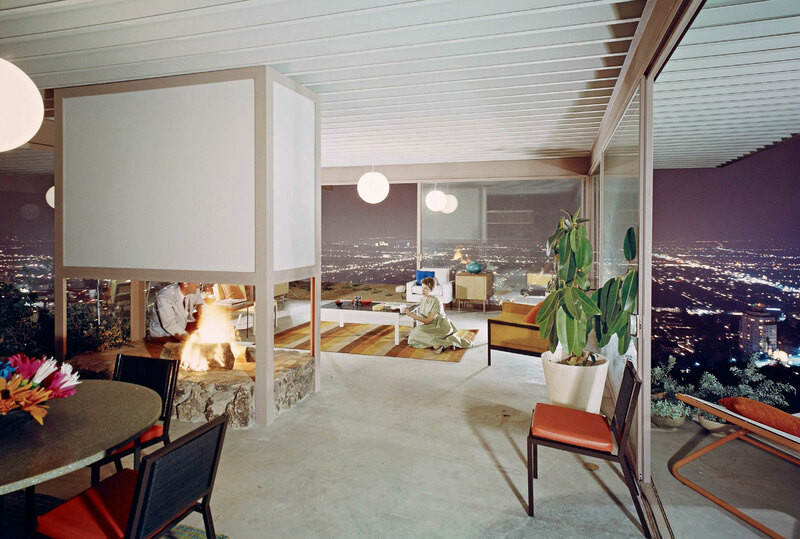 Images by Julius Shulman, J. Paul Getty Trust. 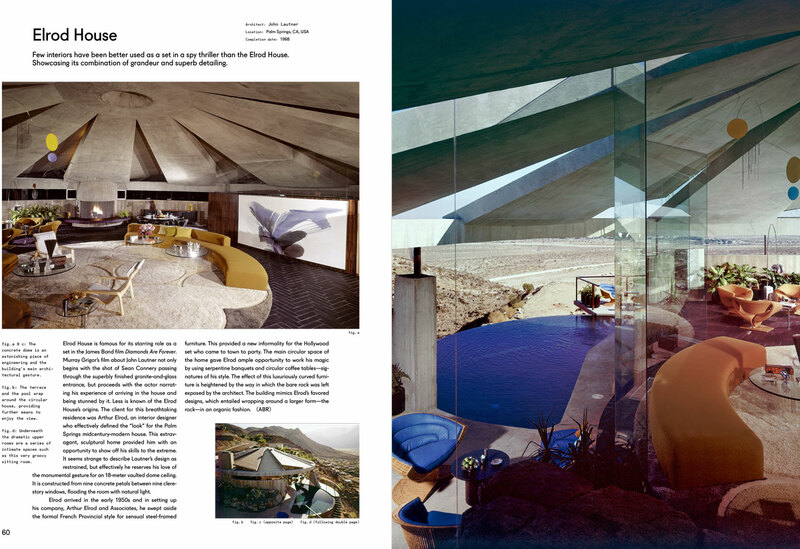 Elrod House in Palm Springs, CA, USA; 1968 by John Lautner. Images by Leland Y. Lee. 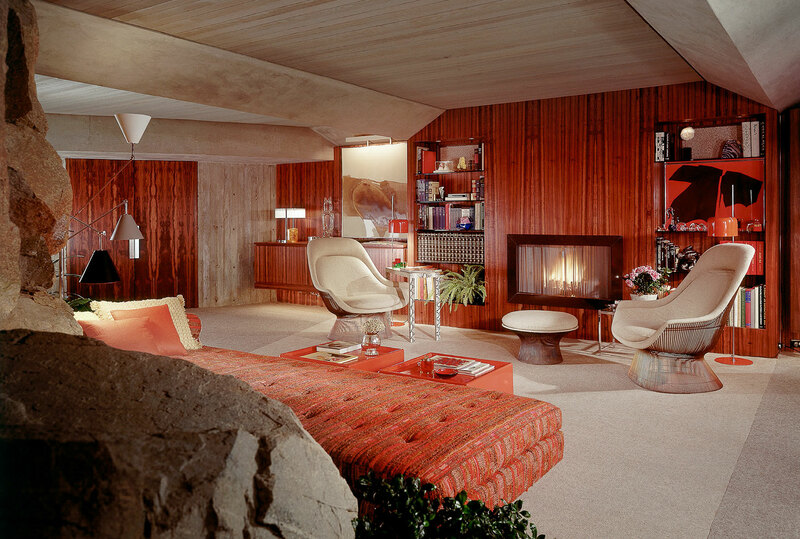 Elrod House in Palm Springs, CA, USA; 1968 by John Lautner. Image by Leland Y. Lee. 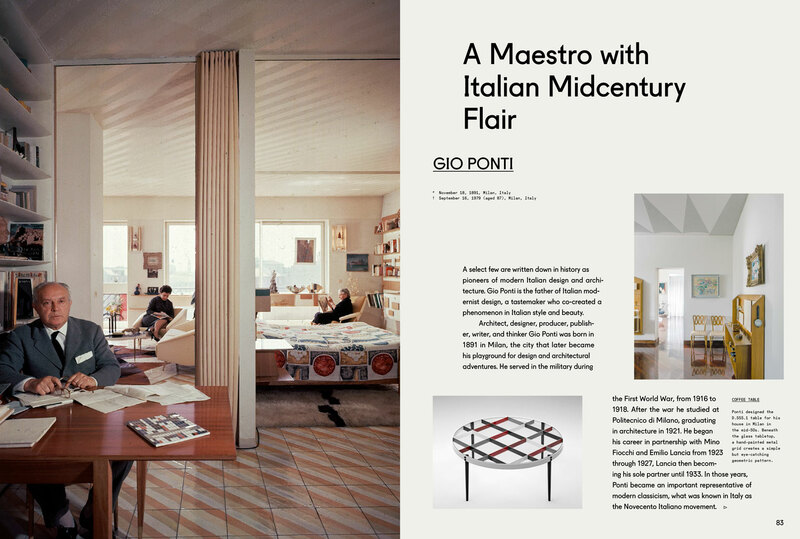 Images by David Lees / The LIFE Images Collection, Getty Images [p. 82], Leonardo Finotti [p. 83 (middle right)] & 1stdibs [p. 87 (left)]. 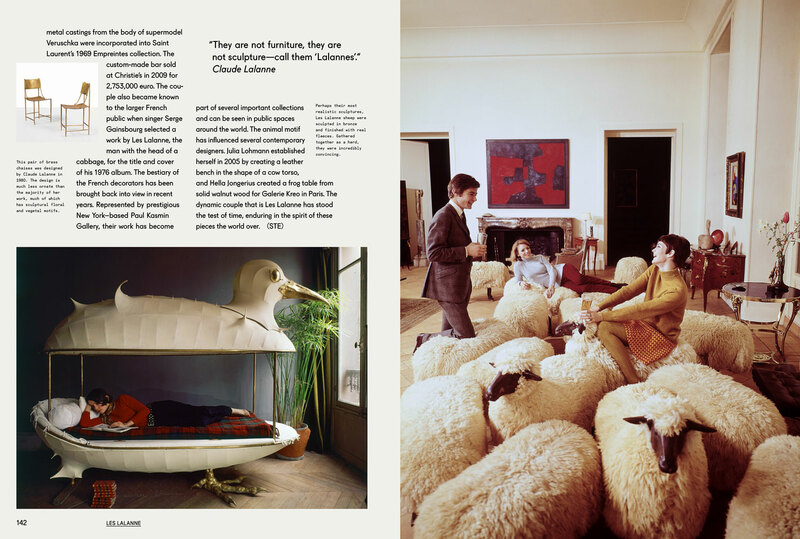 Les Lalanne. Images © Artists Rights Society (ARS), New York / ADAGP, Paris. 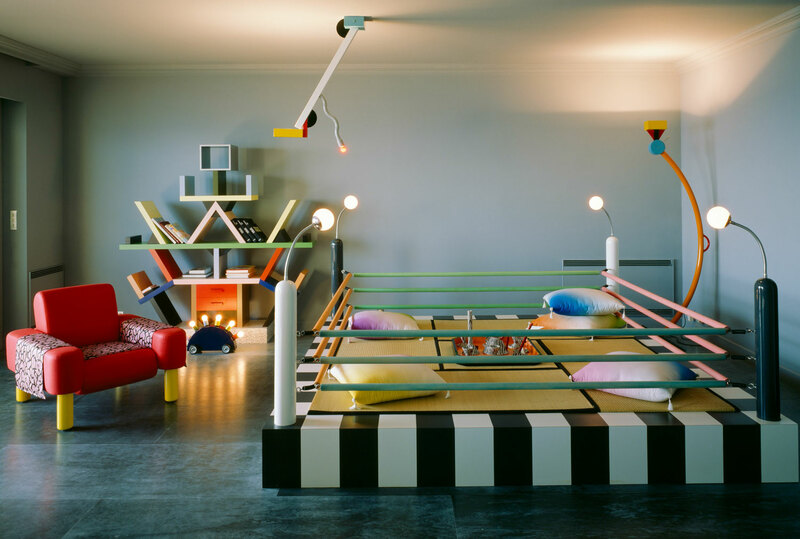 Photography courtesy Paul Kasmin Gallery. La Renardiere in Jouars-Pontchartrain, France; 1975 by Etienne Fromanger. Images by Alexis Narodetzky. 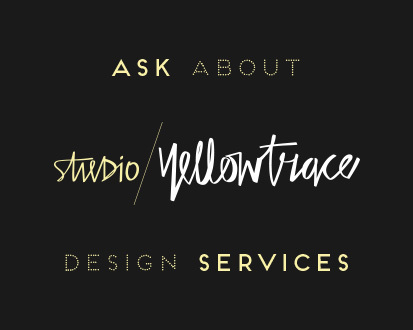 by Memphis Design. Image by Jacques Schumacher. Palais Bulles in Théoule-sur-Mer, France; 1989 by Antti Lovag. Images by Ken Sparke. 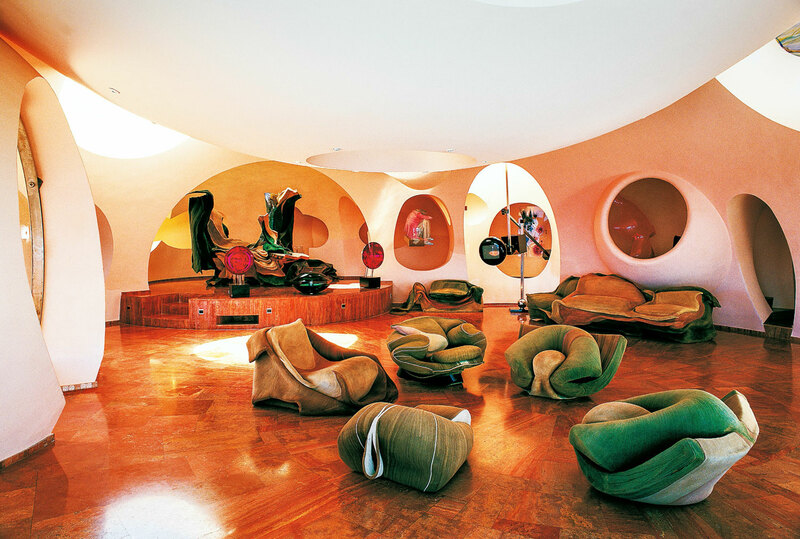 The Labyrinth Home of Xavier Corbero in Barcelona, Spain; 1969. Images by Salva López. 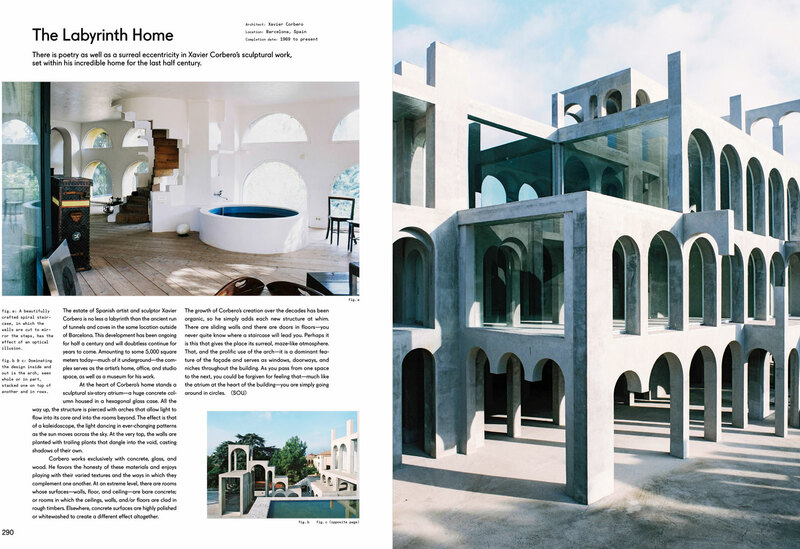 Gestalten’s latest book Inside Utopia showcases the radical, visionary and poetic future of living that architects and designers have envisioned. 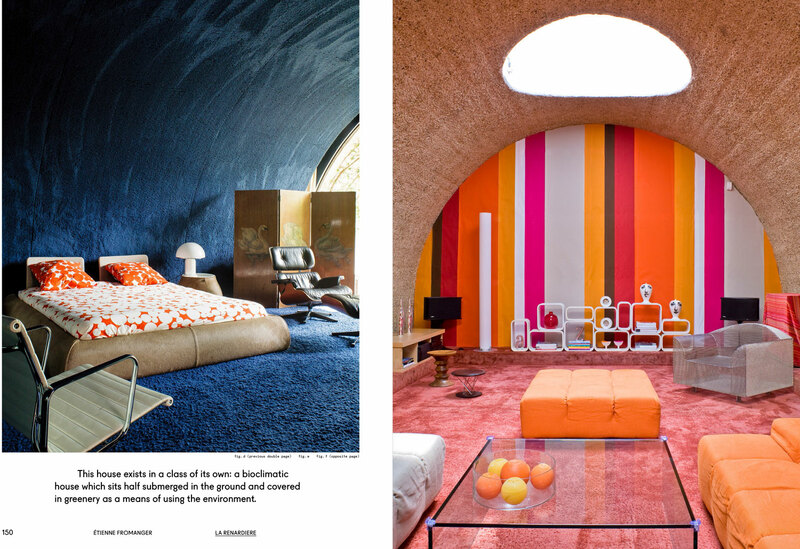 The architects, the owners, and the craftsmen like Gio Ponti or Bruce Goff who work behind the scenes created amorphous interiors that invite the mind to wander. At the time they were futuristic, confident, utopian, idealistic— we may not realise it, but they have shaped our current living concepts, and even now, they inspire us anew. Previously it has been difficult to attain access to these preserved interiors, but Inside Utopia unearths what was before unseen. For your chance to win one of THREE copies of ‘Inside Utopia’, simply fill out the form below and make sure you’re subscribed to our Daily Email and/ or Weekly Love Letter. 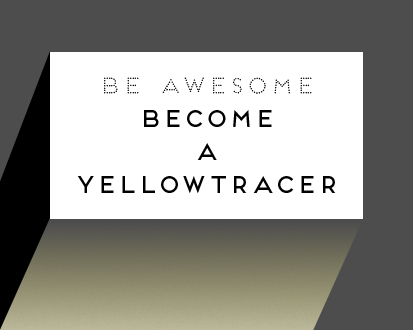 Entries close at 11:59pm (AEST) on Sunday 30th July. Three lucky winners living in Australia, US, Canada and Europe will be selected and notified by email. Good luck! Entry to 'Inside Utopia' giveaway has now closed. Thank you for your interest. Bruksgården in Höganäs, Sweden by Petra Gipp Arkitektur. Clovelly House, Sydney by Madeleine Blanchfield Architects.